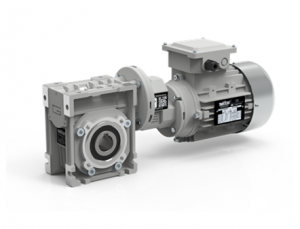 The high degree of modularity is a design feature of worm gearmotors CMP and CM range thanks to a wide selection of input and output kits. Die-cast aluminium housing on sizes 026, 030, 040, 050, 063, 070, 075, 090 and 110. Cast iron housing on size 130. If you would like to learn more or enquire about CMP Worm gearmotors please get in contact via the form below and a member of our team will be in touch.